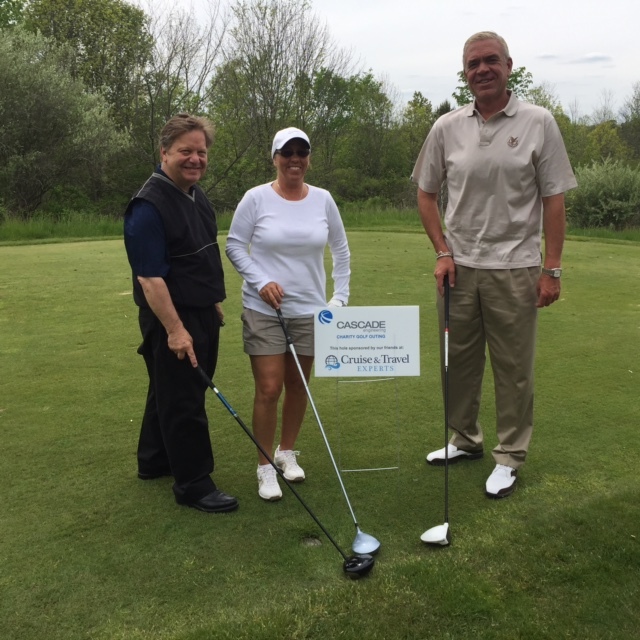 Cruise & Travel Experts president, Tom Baumann and vice president, sales & operations, Jody Ryland, along with invited guests, Tim Rinkoski from Crystal Cruises and Tim Burtch from Oceania Cruises played in a charity golf outing to support the United Way. 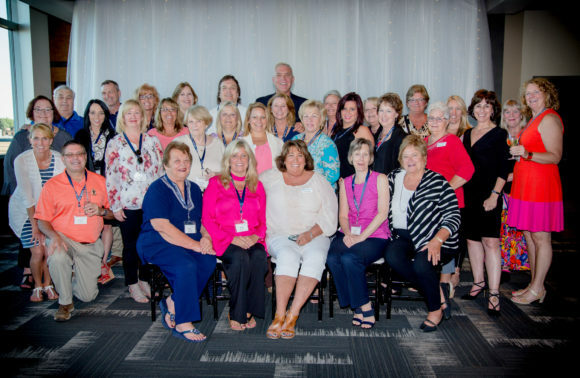 Cruise & Travel Experts sponsored their team, a hole on the course, as well as gift giveaways to support the awards ceremony. This annual event continues to be a huge success for the United Way, raising over $20,000 this year alone! Cruise & Travel Experts is proud to be a part of such an amazing cause.